Michael Ball, Carrie Hope Fletcher, Alfie Boe and Matt Lucas are returning to Les Mis. Do you hear the people sing? Well if you go and watch Les Misérables when it transfers to the Gielgud Theatre in August, then you’ll see some VERY special people sing. As Michael Ball, Alfie Boe, Carrie Hope Fletcher and Matt Lucas are all returning to the show in August 2019 for a limited time! Performing at the Gielgud Theatre, which Les Misérables will be temporarily be calling home while the Queen’s Theatre has refurbishments, this will be a slightly different version of the production. For sixteen weeks only, this star-studded cast of Les Misérables will be performing a fully-staged concert version of the classic musical. In this spectacular and intimate staging of this legendary concert, an orchestra of over 65 musicians will be accompanying these legendary performers. Each of these stars has performed in a production of Les Misérables before over the years. 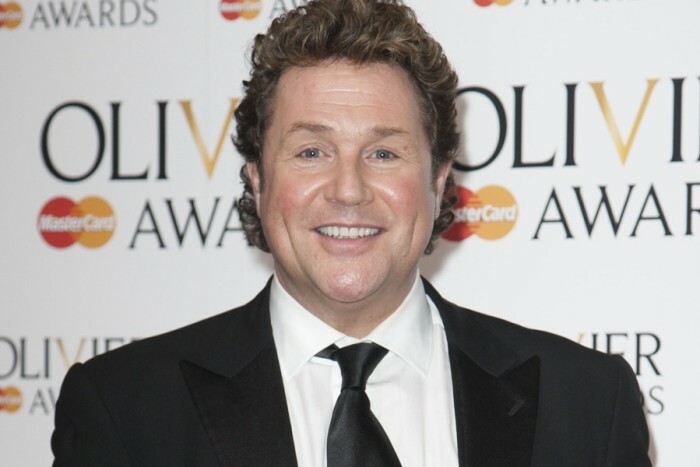 Michael Ball, in particular, has been away from the show for a long time, with his last performance as Marius Pontmercy taking place 34 years ago, at the world premiere of Les Misérables. Catapulting him to success shortly after, it gave Michael his first big break into Theatreland. This time Michael will be playing one of the leading roles, Javert. So who will be playing the infamous prisoner, 24601? None other than the critically acclaimed Alfie Boe, who reclaims his role as Jean Valjean once more. 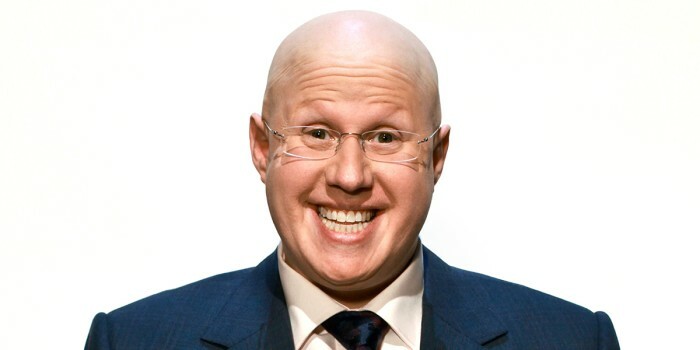 Alfie first played 24601’s sworn enemy back in 2011, back when Matt Lucas was also in the show. He’s reprised the role many times including for album recordings, one-off performances and across the globe. Considering Michael and Alfie are good friends, the change to enemies will certainly be different for the pair to play! And just when you couldn’t be more excited, it’s also been announced that Carrie Hope Fletcher will be returning to the show too. Having previously played Eponine (young Eponine in 2001, and the grown-up Eponine between 2013-2016), Carrie will be taking on a completely new character this time, playing the iconic part of Fantine. 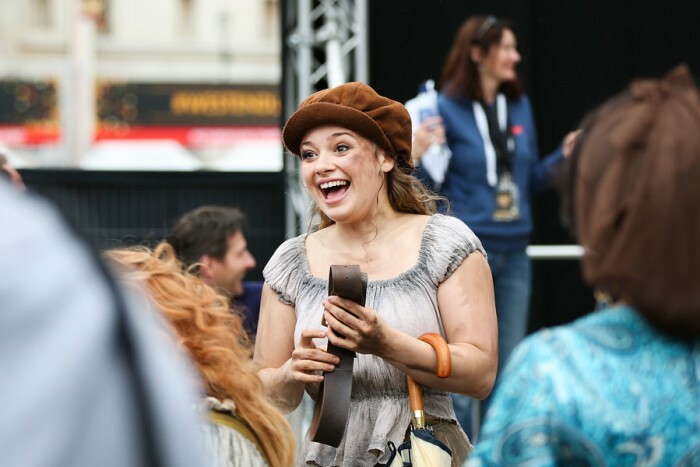 Step back in time, and prepare for her Les Mis return, by checking out her performance as Eponine at the Olivier Awards 2014. And this incredible cast is completed by comedian and actor Matt Lucas, who will be returning to his previous role of Thénardier. 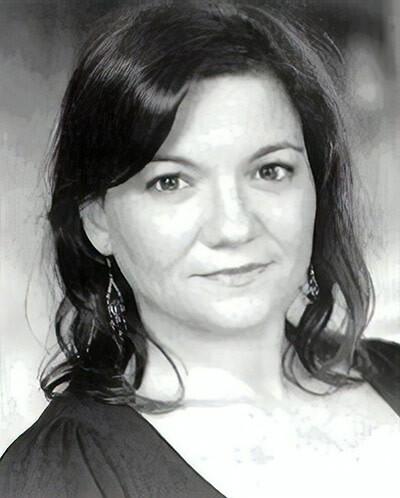 While Katy Secombe will play Madame Thénardier, and for three performances a week, the role of Jean Valjean will be played by John Owen-Jones. Further casting is soon to be announced. This staged-concert version of Les Misérables will run for sixteen weeks. The regular version will then return to the Queen’s Theatre in December 2019. 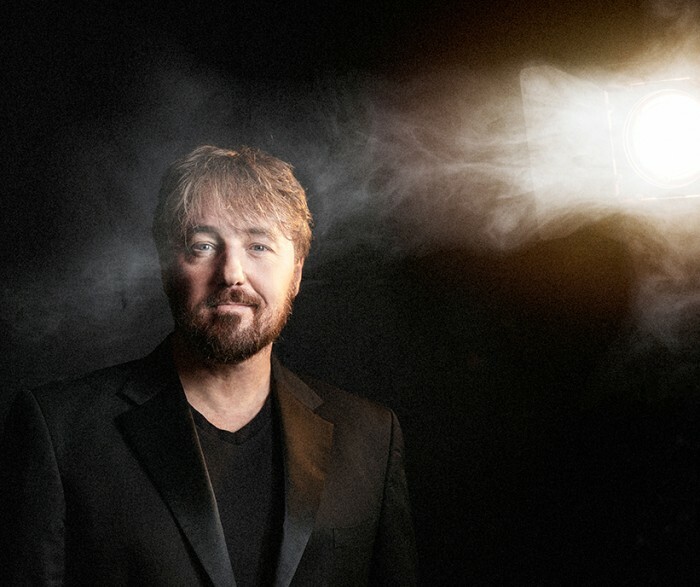 The Original London production currently at the Queen’s Theatre will play until 13 July 2019 when the theatre will then close for four months of rebuilding work both backstage and in the auditorium as well as adding new lavatories to the front of house. This work will also restore architect W.G. Sprague’s original boxes and loges which, along with the entire front of house, were destroyed by a bomb in 1940 and caused the theatre to be closed for 20 years. The restored Queen’s Theatre will reopen in December of 2019 with a new production of Les Misérables continuing its phenomenal run indefinitely, with a new West End company being put together now. Les Misérables is currently on at the Queen’s Theatre, and tickets can be bought right here! This particular cast will join the production in the Gielgud Theatre from August 10 – 30 November. Tickets will go on sale at midday on Thursday 7 February.